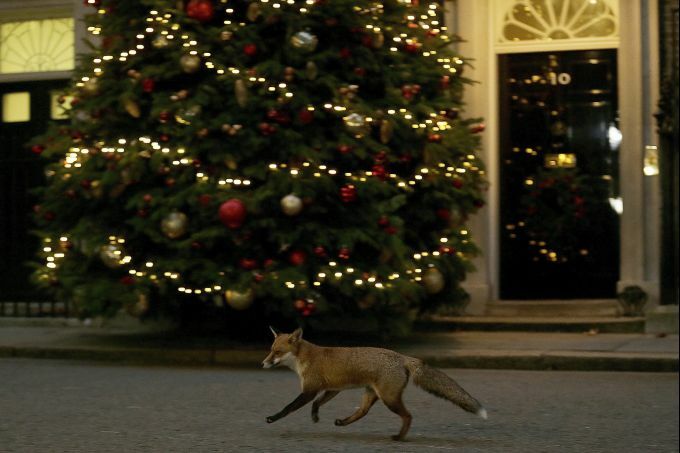 London: A fox runs past 10 Downing Street, in London, Monday Dec. 10, 2018. British Prime Minister Theresa May on Monday postponed Parliament‚Äôs vote on her Brexit deal with the European Union, acknowledging that lawmakers would have rejected it by a ‚Äúsignificant margin.‚Äù. 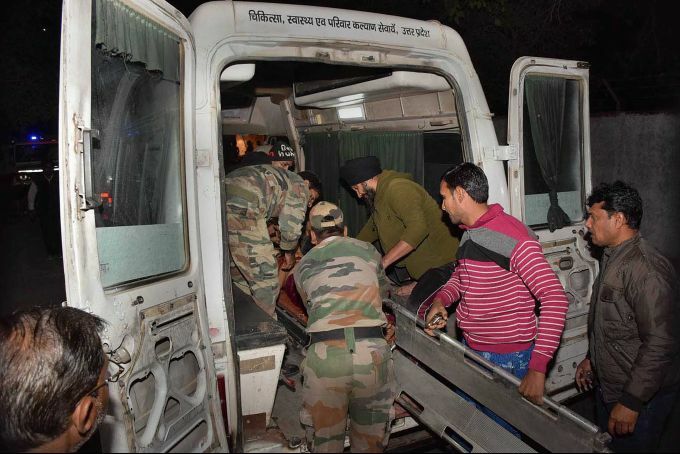 Allahabad: Rescue work carried out at the spot near mankameshwar ghat after a boat capsized in the River Yamuna, in Allahabad, Monday, Dec. 10, 2018. 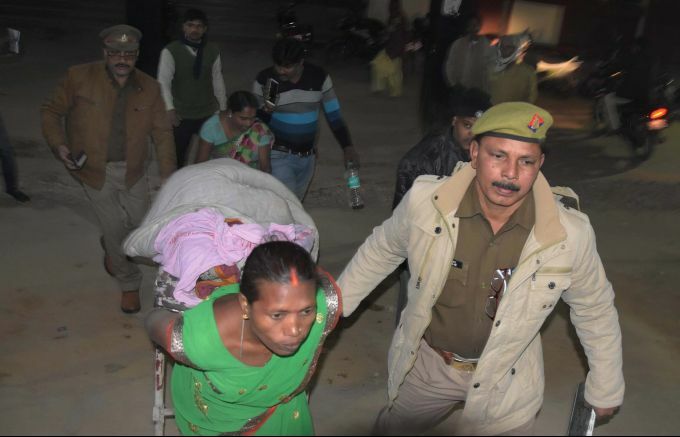 Allahabad: Police officials carry an injured to a hospital after a boat capsized in the River Yamuna, in Allahabad, Monday, Dec. 10, 2018. 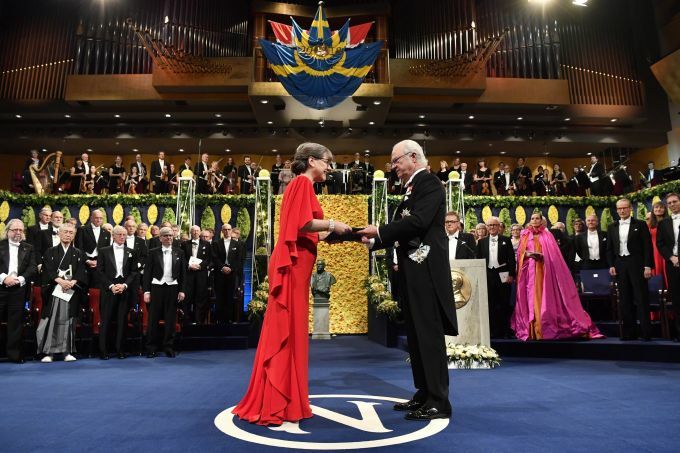 Stockholm: Physics laureate Donna Strickland, left, receives the prize from King Carl Gustaf of Sweden, during the Nobel Prize award ceremony, at the Stockholm Concert Hall, in Stockholm, Monday, Dec. 10, 2018. 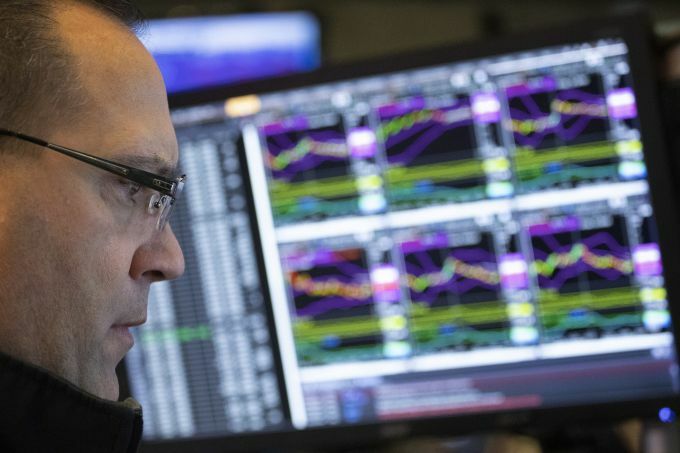 New York: Anthony Matesic, a designated market maker, follows stock prices at the New York Stock Exchange, Monday, Dec. 10, 2018. Stocks are wobbling between small gains and losses in the early going on Wall Street as trading settles down following huge losses last week. 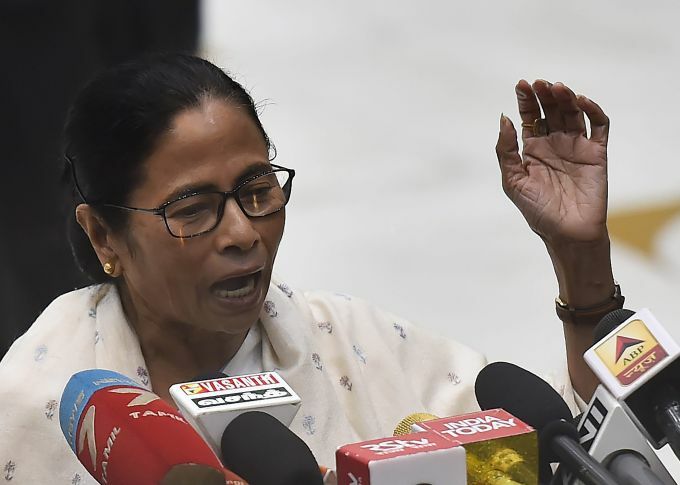 New Delhi: West Bengal Chief Minister and TMC chief Mamata Banerjee talks to media after a meeting of opposition parties to discuss a grand alliance against the Bharatiya Janata Party (BJP) for the 2019 Lok Sabha election, in New Delhi, Monday, Dec. 10, 2018.